Make It Stick With StickerYou! is a sponsored post. All opinions are my own! We’re a pretty big fan of stickers. They’re easy to design and there are so many different options to choose from depending on what the final application is going to be. You can play around with custom shapes, textures, make them reflective, create them in metallic colors, and so on. There are so many possibilities and combinations that you can do to make your stickers really cool. StickerYou provides the best platform in the world to create custom products that make you stick! They are passionate about providing you with the highest quality custom stickers, labels, decals, iron-on, temporary tattoos and more. Their website is built with proprietary die-cut technology to help you create and order your products exactly as you need them. This means you can order any quantity (as little as one), in any size and shape you need. How cool is that! StickerYou was founded in 2008 by Andrew Witkin, who was inspired during a walk on Los Angeles’ Manhattan Beach when he noticed how stickers played a huge role in the local scene and culture but realized how expensive it was for individuals to create awesome die-cut stickers themselves. StickerYou is based in beautiful Toronto, Canada. Use stickers to create custom labels for anything that you need. 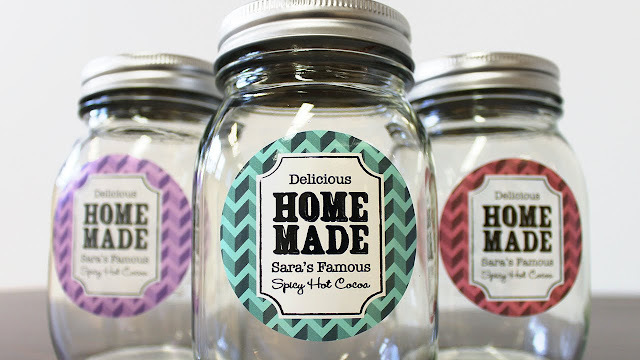 Labels are a great touch for packaging or labeling jars. If you know someone who is into canning or making their own jam, creating a DIY packaging for the win. Make it stick with StickerYou! Make it stick with StickerYou! 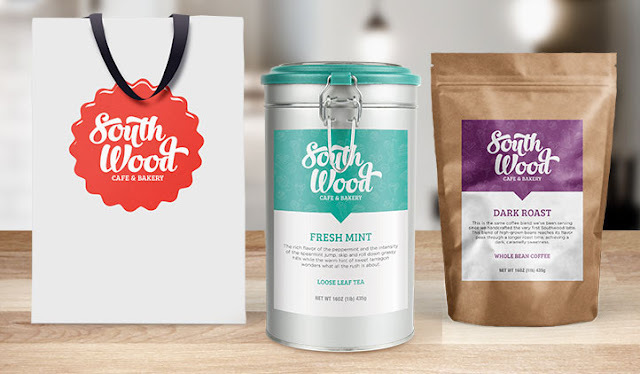 You can check out their custom label page and even order FREE samples! Stay connected with StickerYou by following along on Facebook, Twitter, and Instagram.